Spread a thin layer of cool whip in a 9x13 pan just to coat the bottom. You can use a spoon to drizzle it over the tops of the berries or you can put it into a small zip-top bag and snip of the corner for an easy "piping bag. 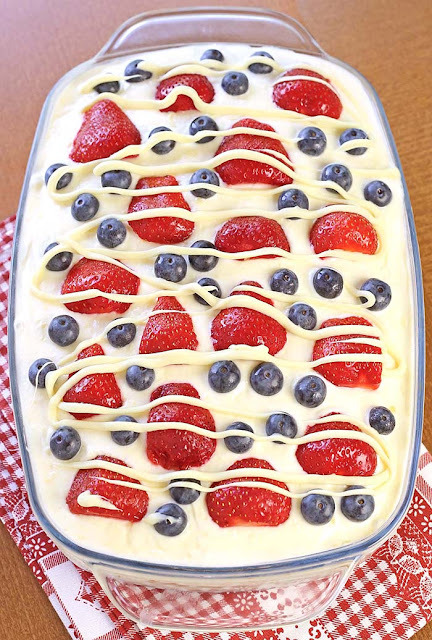 0 Response to " Bake Summer Berry Icebox Cake"